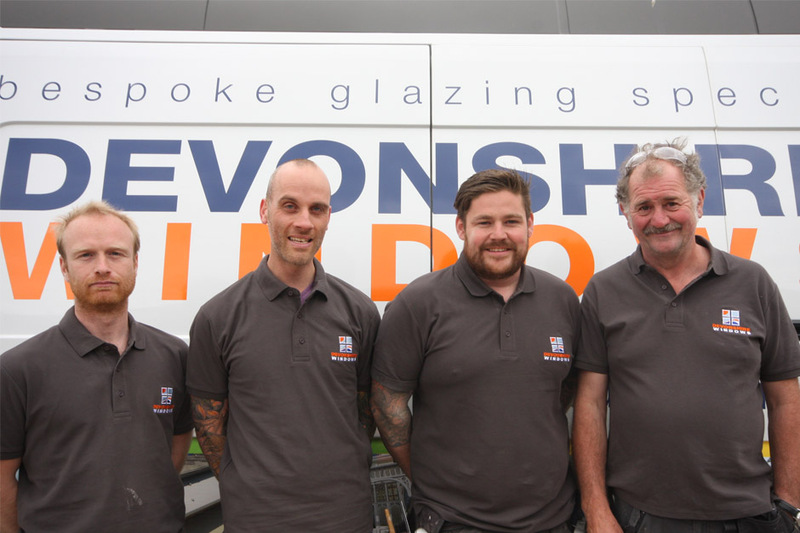 At Devonshire Bifold Door Company, we aim to provide stunning, long lasting Sunflex doors that will transform your Devon based home. 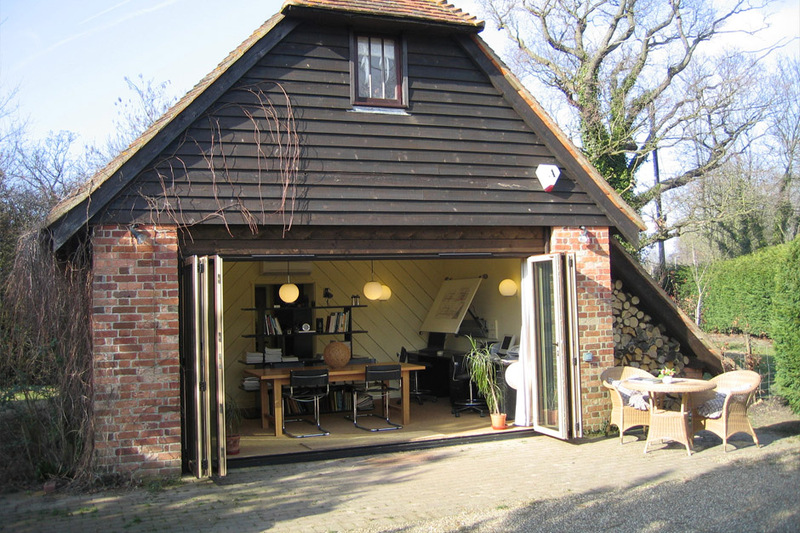 With years of experience in the trade, our professional and reliable team can help you choose the perfect bi-folding doors to complement your property. 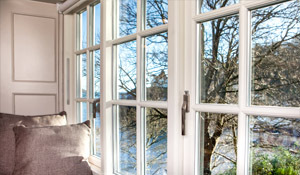 Local Sunflex door installers, working throughout Devon and the surrounding area to provide you with stunning and practical internal bi-folding doors to suit your property's style. 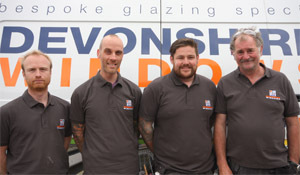 As bi-fold door specialists in Devon, Devonshire Bifold Door Company have a dedicated team of highly trained professionals who are able to help make your dreams into a reality and truly transform your living space. 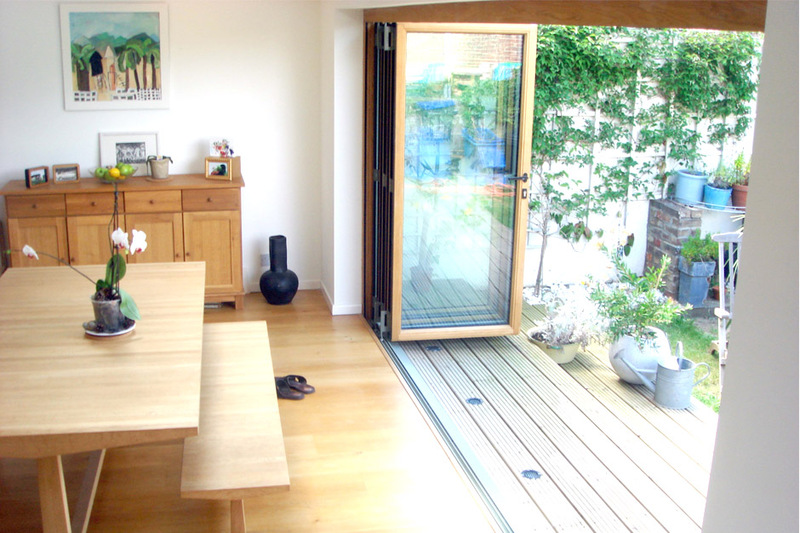 With many years of experience in the installation of internal and external bi-fold doors across Devon, Devonshire Bifold Door Company are able to help you find the best possible solution for your Devon based property, whether it be a commercial or domestic building. 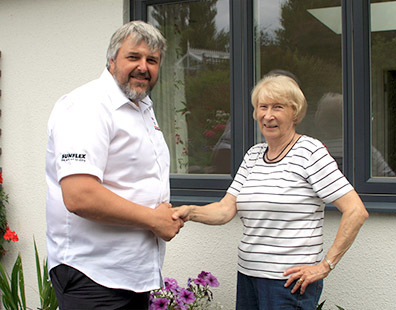 By combining the latest German engineering with high quality products, we are proud to be approved suppliers of brands such as Sunflex to be able to deliver fantastic bi-fold doors throughout Devon and the surrounding areas. 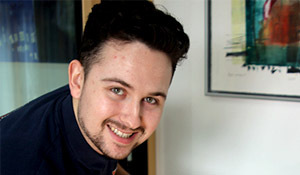 "The windows and doors were built and delivered on time, installed efficiently with no problems, and five years later still look like new."